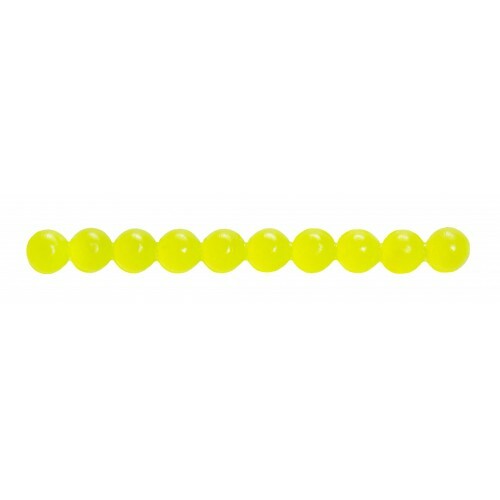 Our Crappie Ammo come 50 to a pack and are made from super soft, ultra-durable plastic and are seriously salt-infused, which allows them to really soak up our Secret Psychic Sauce. This Ammo is the Crappie Psychic's version of existing power baits/nibbles presently on the market, but Crappie Ammo lasts at least 5 times longer on your hook. 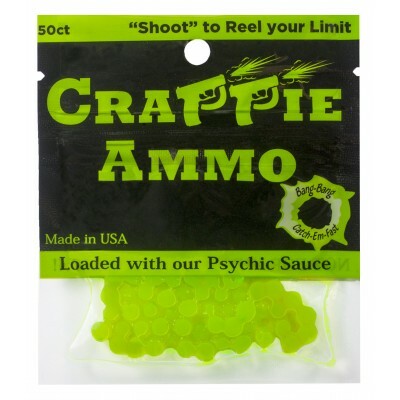 Crappie Ammo does not dissolve, stay on until you take it off! 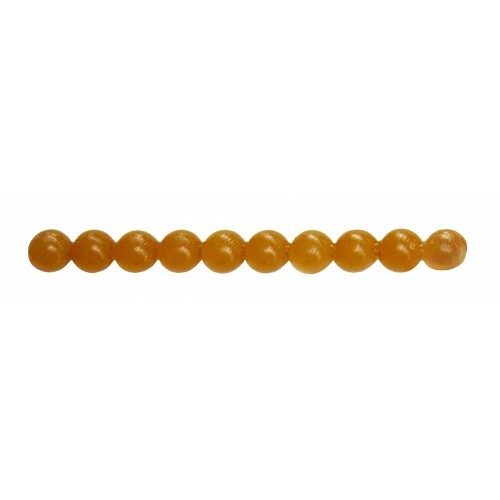 Our Crappie Ammo, paired with the same color Crappie Trailers, really "Makes-em-Bite", no matter what species you are targeting! Available in five popular colors. 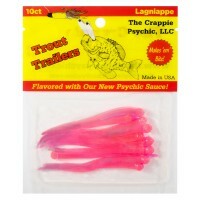 Crappie Trailers are scented with our secret Psychic Sauce. 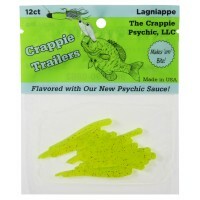 The steady wiggle action of our Crappie ..
Our Trout Trailers are scented with our new Psychic Sauce. 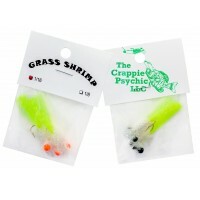 The steady wiggle/waggle action of our Tr..
Our expertly-tied Grass Shrimp Jigs, paired with our Crappie Trailers and Crappie Ammo, become a dea..